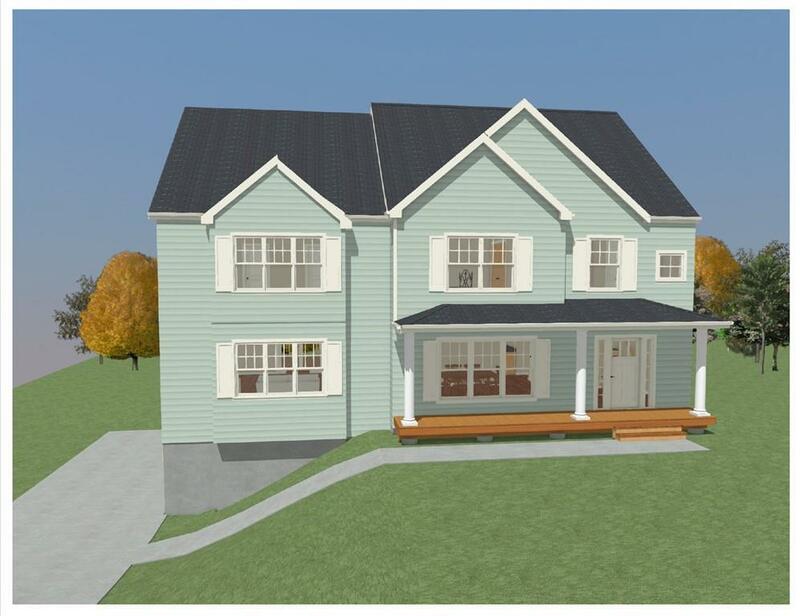 Where quality construction and the magnificence of New England meet, you have "Bristol Estates Pembrokes Newest Development presenting the finest of custom-built homes brought to you by one of the South Shores Premier Builders, Stonebridge Homes. This quaint sub-division is limited to only seven Colonial styled homes which will be constructed with every detail considered while keeping luxury living and style in mind. 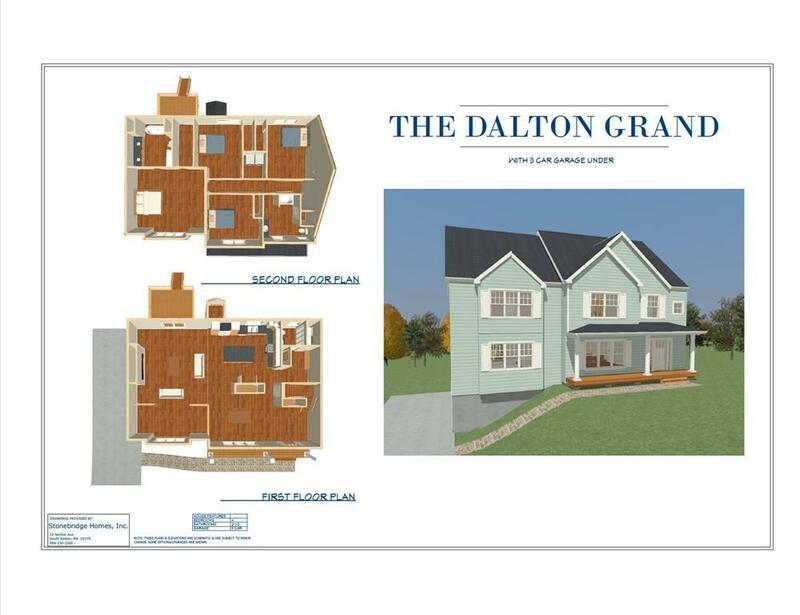 Offering its new owners 3300+ gross living area in one of the many floorplans to choose from, all homes will be constructed on 1+ acre lots in this new neighborhood that is conveniently located in North Pembroke directly off one of the most charming and quintessential country roads on the South Shore, Taylor Street. 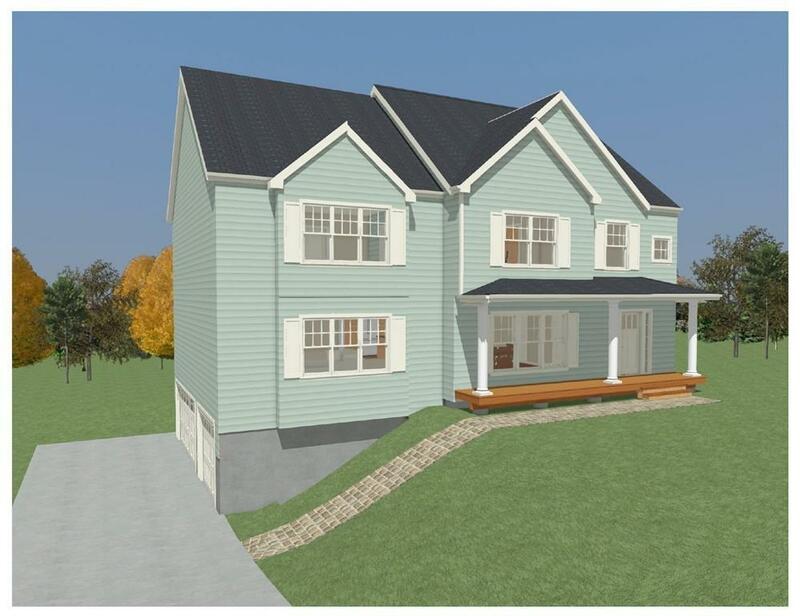 Just minutes to Route 3 but yet private enough to be considered secluded, you have the best of both worlds with this opportunity to start your next "HOME chapter in "Bristol Estates. Welcome Home. Welcome To Pembroke. Welcome to Bristol Estates! Disclosures Photos Are A Facsimilie. This Property is To Be Built. Builder Can Build Custom in This Development.